If you’re seeing hollow spots, chips, tears or cracks in your pool finish, it may be time to resurface. First, your local Pinch A Penny pool expert will drain the pool. Then, they’ll remove the old surface, prep the area and apply the new material. 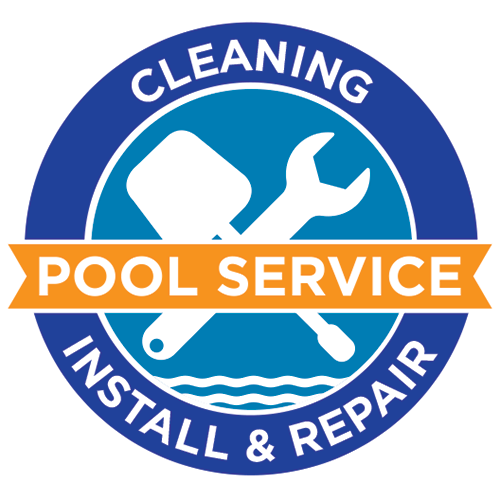 We make this process as smooth as possible so you can get back to swimming and enjoying your pool.